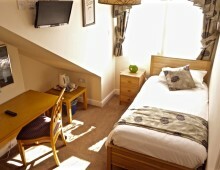 En-suite, Freeview TV, free Wi-Fi broadband, tea and coffee making facilities, hair dryer and desk. 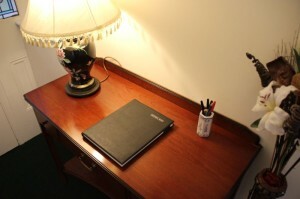 We have a private car park behind the property with ample space for all guests. We offer optional lunch or dinner in our restaurant including authentic Chinese food. We are near the M4 and M5, frequent bus services and are a short taxi ride from Bristol Parkway station. 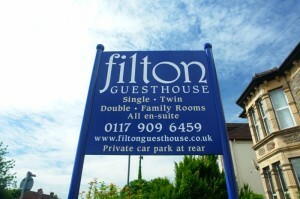 Filton Guest house is a high quality bed and breakfast hotel in north Bristol suitable for business travellers and holiday makers. 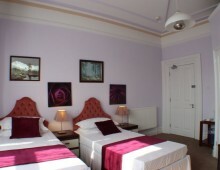 In addition to being tastefully decorated, every room features an en-suite shower room, Freeview TV, wired and Wi-Fi internet access, tea and coffee making facilities, hairdryer and writing desk. We also have ample free car parking for all our guests in our private car park. The hotel is a large beautiful Victorian villa, recently converted and so retains a large number of period features while being converted to meet or exceed all current commercial standards and regulations. We have comfortable rooms including single, twin, double, triple and family bedrooms which can accommodate up to five guests. 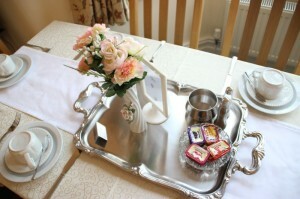 All prices include Continental Breakfast or Full English Breakfast. We also offer optional lunch or dinner choices from a wide menu which includes but is not limited to our speciality, Chinese food, all at reasonable prices. We do require guests to pre-book these optional meals. Our Bed and Breakfast is in an ideal location to serve guests visiting Bristol city centre or the large organisations based around the north of the city. We are conveniently located on Gloucester Road North (A38) three miles north of Bristol city centre and just south of the ring road (A4174). We are three miles from both M5/J16 and M4/J19 and slightly closer to M32/J1. We are 1.8 miles from Bristol Parkway station and four and a half miles from Bristol Temple Meads station. See our directions page for more details. 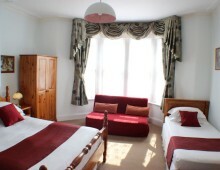 Our B&B is very near to many large businesses and organisations located in north Bristol. BAe and Airbus are a short walk around the corner from us. Southmead Hospital, MOD – Abbey wood, HP (Hewlett Packard), North Bristol Business Park, Friends Life, UWE Frenchay campus, UWE Exhibition and Conference Centre, Filton College and Wise Campus are all within two miles of our front door. 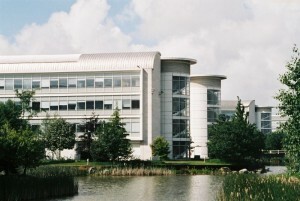 The Aztec West business park and Frenchay hospital are both about three miles. Frequent bus services (up to ten an hour) stop just outside our hotel and go to the city centre. Many of the Bristol attractions are in the city centre or are within easy reach such as the ss Great Britain, the Clifton Suspension Bridge, the museums and major galleries, and the shopping centres of Cabot Circus, Broadmead and the Galliers Mall. If you take the bus in the other direction the Mall at Cribbs Causeway and the Venue are only two and a half miles away. 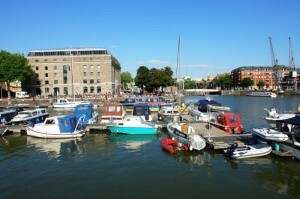 See our Bristol Attractions page for more details on places to visit. 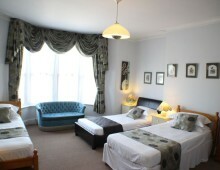 We have double rooms on several floors with period features and en-suite shower room. 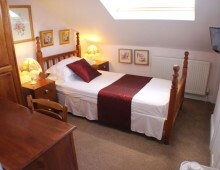 We have single rooms on the second floor all with an en-suite shower room and views of the surrounding area. 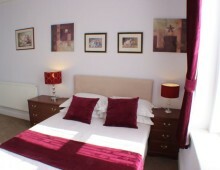 We have one single premium room on the second floor with an en-suite shower room and views of the surrounding area.